Buy Tickets Tickets $20. No Brattle passes. TYRUS is a feature-length documentary film about the inspiring life, art, and enduring impact of 105-year-old pioneering Chinese American painter and Disney legend, Tyrus Wong. TYRUS is Pamela Tom’s tour-de-force documentary about 105-year old Guangzhou-born, L.A. based visual artist, Tyrus Wong and his breathtaking scope of work across multiple artistic mediums and his personal and professional journey navigating racial bigotry in 20th century America. The film makes meticulous use of Tyrus Wong’s exquisite art, archival footage, illuminating interviews and commentary from Wong himself to document how his unique style, melding Chinese calligraphic and landscape influences with contemporary Western art, helped the Disney animated film, Bambi (1942) specifically, and early Hollywood in general establish their signature visual styles. 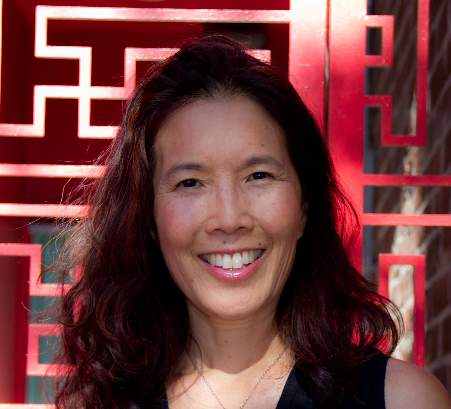 Pamela Tom is a documentary and narrative film director and producer. Her work often explores themes of identity, body image, and the intersection of Asian aesthetics and American culture. Her award-winning short, Two Lies, about a Chinese American mother who undergoes plastic surgery to make her eyes rounder, screened at Sundance and New Directors/New Films. She received her BA from Brown University and MFA from UCLA. TYRUS is her feature debut. The Boston Asian American Film Festival (BAAFF) takes place October 20–23, 2016, visit www.baaff.org for complete details. BAAFF empowers Asian Americans through film by showcasing Asian American experiences and serving as a resource to filmmakers and the Greater Boston Community. BAAFF is a production of the Asian American Resource Workshop.